As the partial government shutdown reaches 34 days the concern for families who depend on SNAP benefits grows. 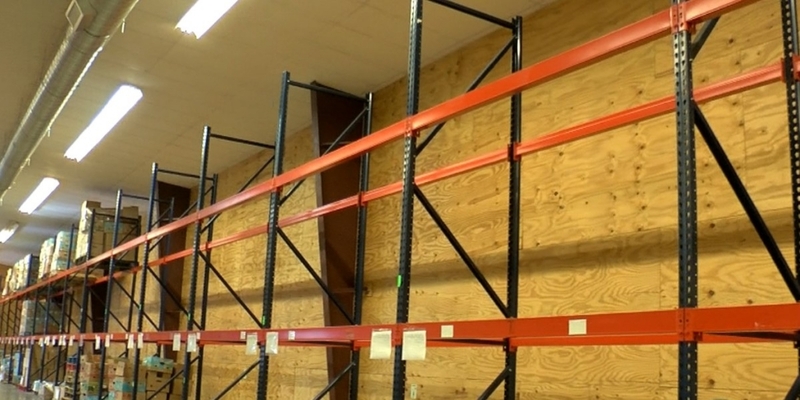 The CEO for the Wichita Falls Area Food Bank Kara Nickens said that they have not directly experienced any drastic changes in funds they receive from the government just yet. However, she is worried that families who have SNAP benefits will run out of food. More details on how the shutdown could affect our local food bank can be found here.